MATTHEW E. THATCHER earned his Bachelor of Arts from the University of South Florida Honors College in 1995 and his Juris Doctor with Honors from The University of Florida College of Law in 1998. Mr. Thatcher is admitted to practice in the Courts of Florida as well as the United States District Court for the Middle District of Florida. While attending the University of Florida, Mr. Thatcher was the recipient of the best individual oralist award during the E. Earl Zehmer Moot Court Competition and was a founding editor in chief of the University of Florida Journal of Technology Law and Policy. 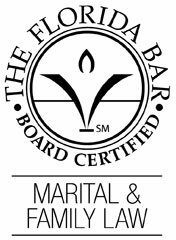 Mr. Thatcher is active in the Hillsborough County Bar Association, the Tampa Bay American Inn of Court, and is board certified in Marital and Family Law. Mr. Thatcher has been published in The Florida General Practice Journal and in the Hillsborough County Bar Association’s publication, Lawyer. 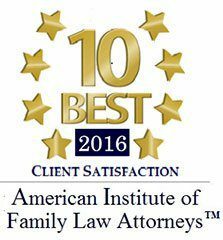 Mr. Thatcher’s practice areas include commercial litigation, appellate law, bankruptcy, creditors’ rights, foreclosure, and family law.